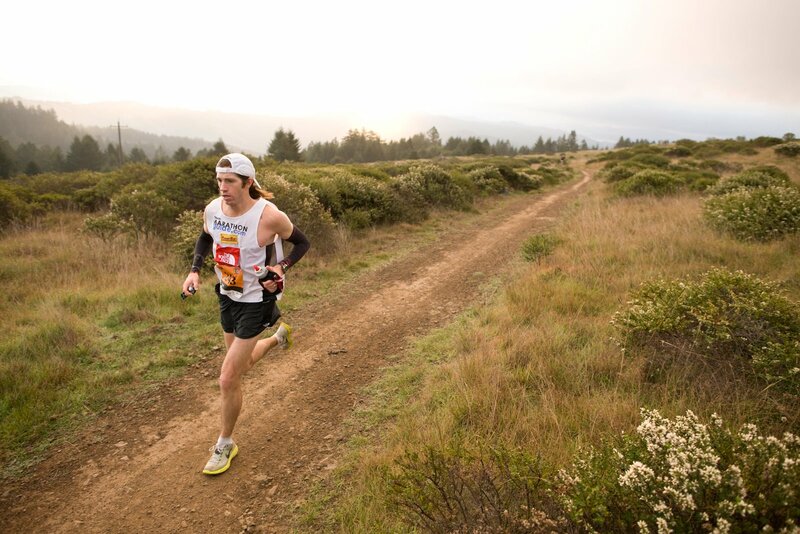 Mike Wardian could easily be called the DC area’s best ultra runner, but he could also be called one of the best ultra runners in the world. I was recently honored by the opportunity to speak with him about a few past races, upcoming events, and running tips for all of us who will never run as many races as he is running this year along. You can find audio from the interview below. Mike lives in Arlington, Virginia with his wife and two young sons. When I told my girlfriend I was going to interview Mike, I listed off a number of his big races, mentioned he has two kids, and that he works at an international ship broker, she said, “What does this man not do!” That was the correct response. Mike is known for stellar performances at an incredible amount or races each year, but when not racing, Mike keeps up an impressive training schedule as well. With his office located around near Dupont Circle in the District, most of his lunchtime runs are in or around Rock Creek Park. If you ever find yourself out running around lunchtime, keep an eye out for Mike on the Glover-Archibald Trail or around the great horse trails off Beach Dr. Those seem to be his favorites. Or maybe his pre-dawn runs on the Potomac Heritage Trails. With so many races and miles under his shoes, Mike has learned plenty of lessons. He was happy to share some of that advice. But he knows that a plant based diet might not work the same for everyone. I went into this interview knowing that he has an incredibly busy race schedule. I asked him what he had coming up, assuming he might name off a few of his bigger races throughout the year. Instead he listed off an amazing variety of races including two 100 mile races, numerous marathons, and ultras all over the world. I know what you are thinking, and yes, it is OK to be exhausted just thinking about it. But even for your typical elite ultrarunner, that is a massive race schedule. When I asked him how his body keeps up, Mike’s modesty shined. “Usually I’m pretty lucky. This year I’ve had more issues that I’ve had to deal with so I’m really learning what it is like to have to battle through injuries. I’ve never really had to do that much, and it has made me have a really great appreciation for how important it is to try to get some good sleep and eat well, and just kind of persevere. It was such a pleasure speaking with Mike and I wish him the best on all of his upcoming races. Unfortunately we will be at Comrades instead of toeing line with me at TNF Endurance Challenge – DC 50 this year, but hopefully we can all run into him on the trails sometime soon. You can follow and support on his Facebook Page. Great interview! I have raced against Mike loads of times most recently at the Rock ‘n Roll half/full marathon in March. I was doing the half and he was doing the full yest we were going the same pace! Talk about inspiring. Who would have thought he played lacrosse in college?